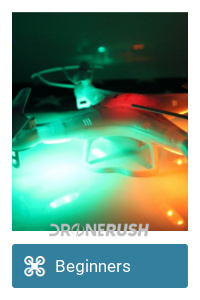 It may come as no surprise that the drone industry is doing very well right now. However, it is not entirely the small drones we fly at home that are leading the charge. As I learned first hand at the SOAR Oregon expo, it is the commercial applications that are truly thriving. All the way from the real estate photographer sitting beside me to the Airbus executives and fire safety crews that presented at the expo, business is good. It’s unfortunate that business is good for the fire fighters – I can sit here and hope that the forest fires cause no harm, but the teams at Fire What? and Insitu are actually in there, using drones to save lives. 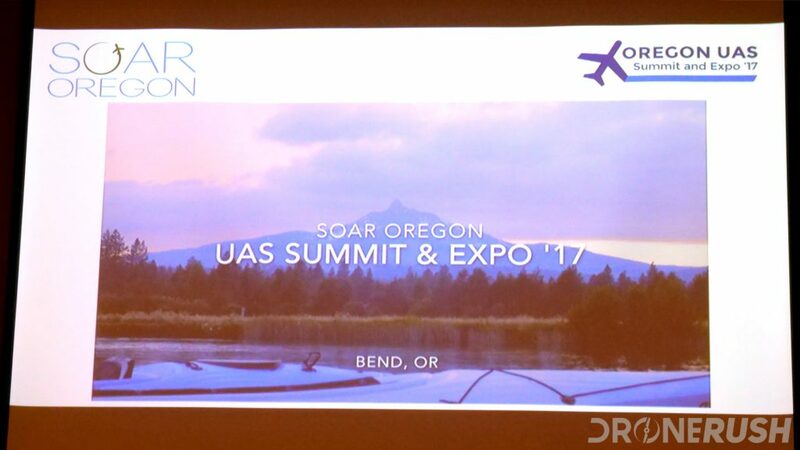 The SOAR Oregon expo was a small gathering of drone industry professionals from Oregon. 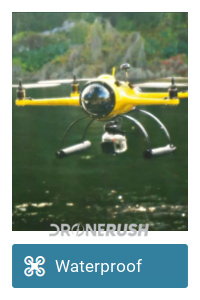 I should have known this going in, but Oregon is a major leader in drones. Let’s ignore for now the major military drone operations in the state, including manufacturing and R&D. 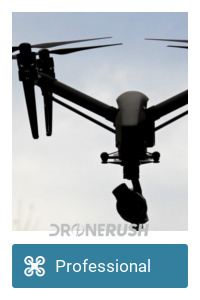 Active in the civilian market are Insitu with the Eagle Eye, using it for commercial inspection and fire fighting efforts – congrats to them, actually, they just celebrated their 1 millionth hour of commercial flight, we’ll talk about their machine another day. 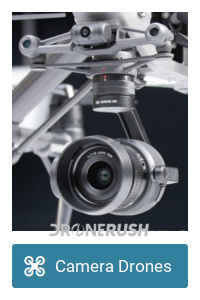 Trillium is a leading gimbal/camera developer, doing amazing things on a granular level. Safety and education are major players in the market as well, we’ll talk about insurance and training courses more as we go. At the expo was the OSU robotics team on drones. As it turns out, the school is seated #4 in robotics in the country, the things they are doing with a big DJI Matrice drone are pretty slick. The short version is that they have built a gas powered generator system that charges the drone as it flies, giving them an hour or more of flight time. The long term goal of the OSU robotics department is perpetual flight in a larger VTOL class drone. Again, you need to think beyond the scope of the toys we fly at home, this tech could suspend emergency cell ‘towers’ in disaster areas and more. Business Oregon was at the show as well. 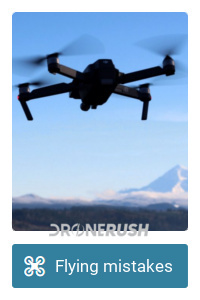 Let’s be fair, if you are not setting up a drone business in Oregon, not much to see here. However, if you are in the state and looking to create a company of your own, check out Business Oregon for consulting and even financial services to help you get off the ground, in more ways than one. After lunch was a very informative presentation, after which I might urge you to keep reading after you hear the next word: insurance. 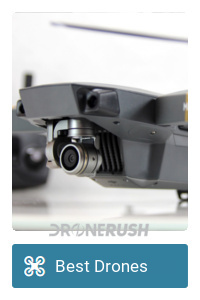 Admittedly, there is more of a need for insurance for the commercial operators out there, but, what happens if you crash your toy drone and it falls and hits someone? We never want to crash, and assuming the worst is not fun, but we go through the process for cars and our homes, why not for our flying craft? Joining a local club may help you get insurance, or require you to find your own before you can fly in events. &^T*YU(HIYGT is just one provider of full time insurance for your operations, but they briefly spoke of Verifly, an on-demand insurance provider that any of us can use. For about $10/hour Verifly provides multiple levels of coverage you can choose from for each flight. 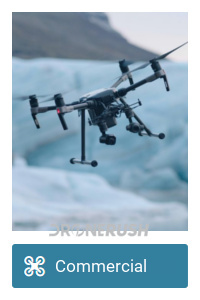 Liability is the key thing here – as I always say, you will crash your drone, if that crash causes harm to a person or property, insurance can help you manage what comes next. Finally, A3, a division of Airbus, sent a small team to talk about their passenger drone efforts. We could not help but write an entire article on the topic, this is pretty exciting. It will be a few years, for sure, but Airbus will offer passenger flight as a service. 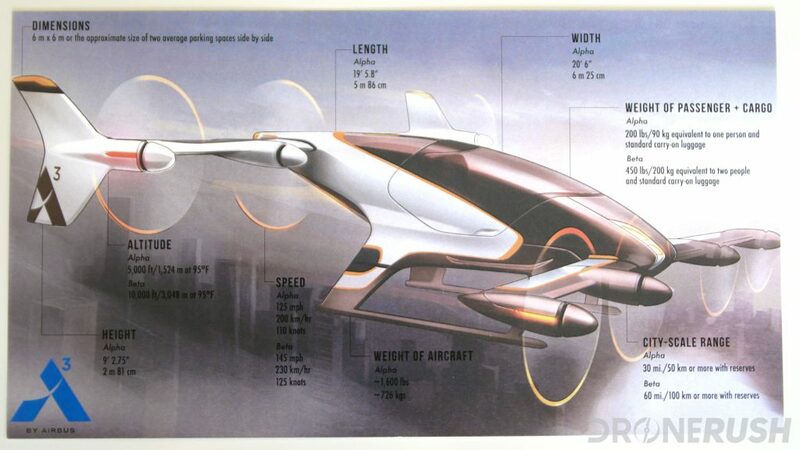 Much like a taxi, you will one day be able to call up a ride in a Vahana drone. You will have to make your way to a local helipad or similar designated launch location, but then enjoy a short flight across town to another designated location. 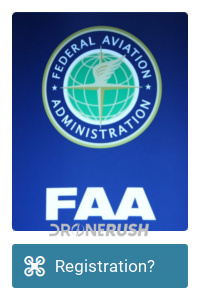 A drone company creating passenger carriers is one thing, a passenger hauling aircraft company making a drone is the same end game, but perhaps will have better results navigating American airspace and FAA rules. 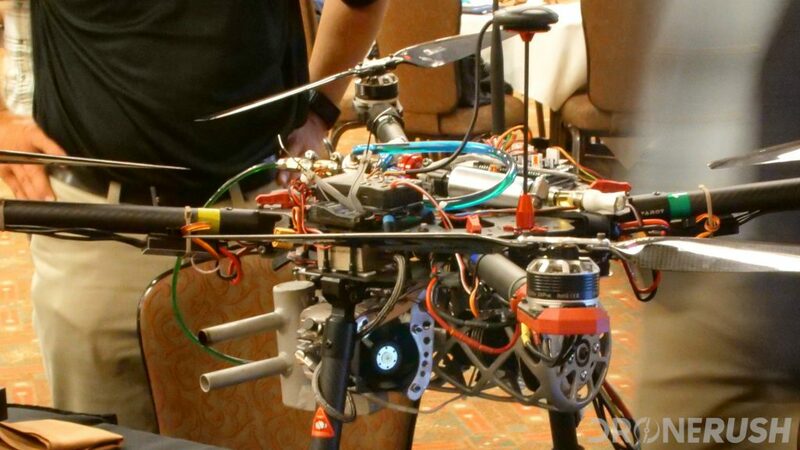 Of course, the drone is being built and tested in Oregon. 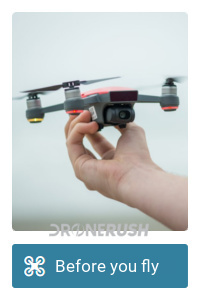 By the end of the day I realized that the drone market in Oregon alone is well beyond what I thought it was. I knew there was military drone operations in the state, I also knew there was a UAS test site, I just didn’t realize there was three test sites and dozens of companies in operation related to the industry. I had expected a turn-out to this event of no more than 50 people, my rough count was well over one hundred people, including exhibitors. 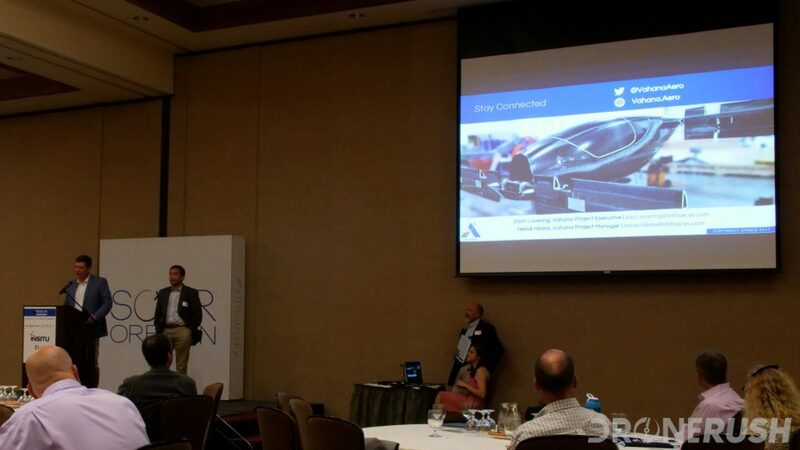 According to the presentations, the drone market in Oregon is on track to create a quarter billion dollars of business per year in the near future. Just a fraction of the estimated $127 billion annual market value globally, but still a bunch of jobs and technology. 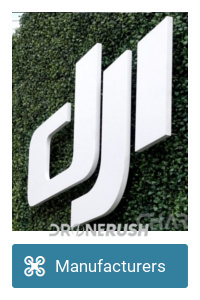 Using that as perspective, one of our favorite retail drone companies, DJI, is only dabbling their toes in the water with the likes of the Mavic Pro and Spark. The AGRAS drone and professional services such as their recently announced AirWorks enterprise drone conference are where the real money is at. We knew this already though, right? Commercial drones delivering our packages to our doorsteps and so much more are an exciting future. We also had a visit from Governor Ron Wyden, eager to let us know that the future of drones in Oregon is bright, if he can help it. If I may, I need to offer my favorite thing from the show. 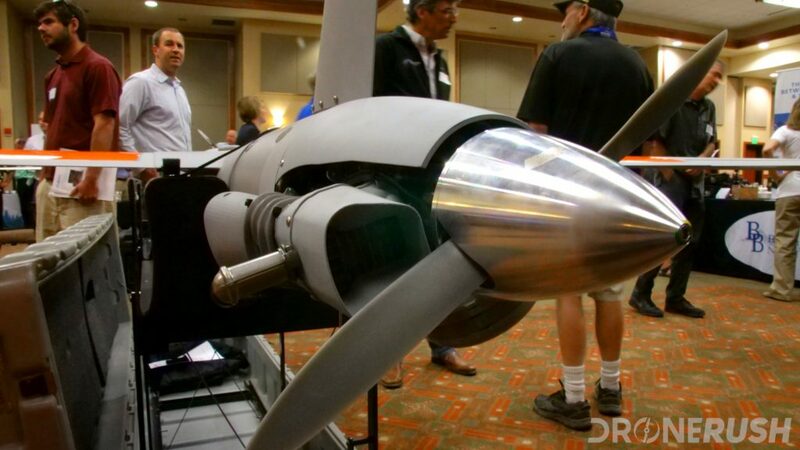 I could easily say that it was the vibe of the industry, being in a room with so many like-minded people that love the concept of unmanned flight. Rather, I want to shout out to Fire What? and their mapping systems. Full credit to Insidiuosoadfh for collecting the data from the sky, but Fire What? is doing a superb job of translating it into real-time maps and critical data for forest fire fighters on the ground. I have family that is a part of the forest fire crews in Canada, I’ve heard stories of lives at risk due to outdated info being delivered to the folks on the ground sometimes 12 hours late. Imagining a fire fighter on the ground trying to stay alive, never mind help put out a major fire, with day-old information is scary, and a reality for years. No more, Fire What? is a key player in putting real-time data in the hands of those brave souls as the trees fall. For saving lives, thank you Fire What? and all the companies involved in the operations. I’m pretty hyped about the wide world of drones now, and really looking forward to the upcoming InterDrone expo in September. I hope you’ll join me for further adventures in flight. 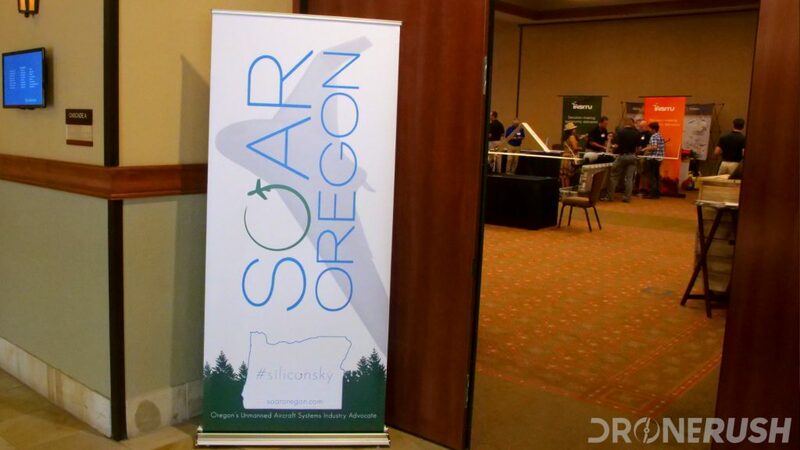 Thank you to SOAR Oregon for hosting this event, a great first of, I hope, many.